What does the Arab world need more? Democracy or Capitalism? Egypt's misfortune seems to know no bounds. 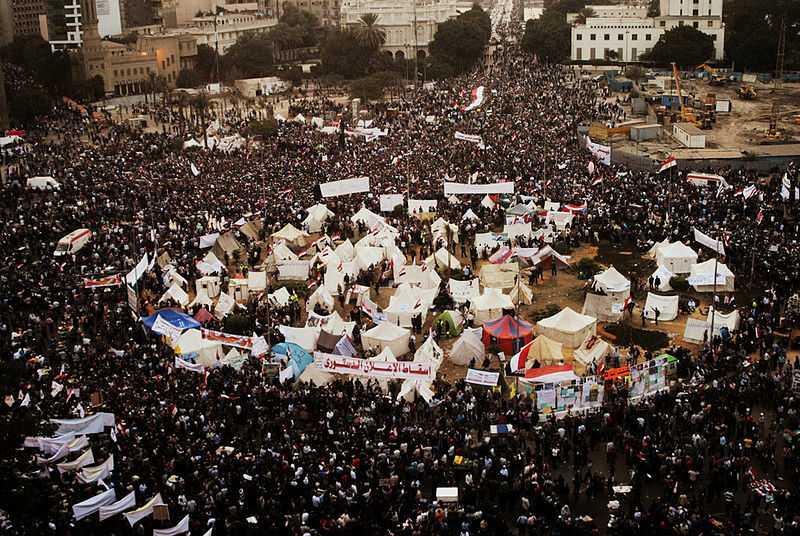 It was not much long ago, I was among the millions of people around the world congratulating Egypt for overthrowing its dictator. Now, Egypt's history seems to have re-winded itself. Military has deposed the country's first democratically elected leader and has appointed head of the country's Supreme Constitutional Court the President. Take, for example, the case of Mohammed Bouazizi, who started this chain of events by burning himself alive on a Tunisian street market two years ago. As his family attest, he had no interest in politics. The freedom he wanted was the right to buy and sell, and to build his business without having to pay bribes to the police or fear having his goods confiscated at random. If he was a martyr to anything, it was to capitalism. According to research by colleagues of mine, at least 35 businessmen followed his desperate example and set themselves on fire (13 more in Tunisia, 17 in Algeria, four in Egypt, three in Morocco and so on). People identified with his dire situation: like 50 per cent of all working Arabs, he was an entrepreneur, albeit on the margins of the law, who died trying to gain the right to hold property and do business without being hassled by corrupt authorities. If the region’s new leaders want to make a difference, they have to appreciate the underclass of such aspirant capitalists, a supranational movement that spans Arab cleavages, different languages, political environments and cultures. That will be the driving force in the months ahead. Hence, without economic freedom, democracies are very likely to fail. As seen from Nepal's own history, if democracy results in exclusion of majority of people from economic prosperity and an extractive government, it won't last long. If we want the Santa called "Democracy" to deliver us the gifts of peace and prosperity, we should make sure that his bag contains "Economic Freedom" among other things. What's your view on this? Feel free to share in the comments below!